We are a leading Manufacturer of refractory castables, insulating castables, low cement castables, conventional castables, high alumina fire castable and high alumina castables from Rajkot, India. 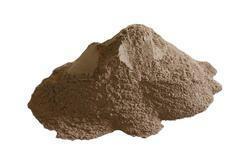 We manufacture and supply a wide range of Refractory Castables. These high quality products, acknowledged for their precise composition, are aptly suitable for those locations where abrasion and application temperature is very high. 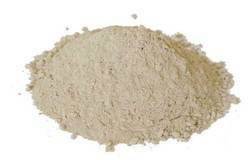 We offer our clients Insulating Castables that are available in medium as well as high purity. Widely used in various industries, these are renowned for their strength and heat resistance property. Our range of insulating Castables are available in standard form and can also be customized as per the specific needs of clients. 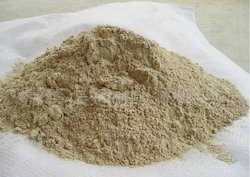 Our range of low cement castables is available in 45% to 90% Al2O3 content. They are made with aluminus and mullite aggregates and high purity high alumina cement. These are suitable for extreme service conditions and have application temperatures upto 1800° c. These products are distinguished by their high volume stability, low porosity, better corrosion and erosion resistance, good thermal shock resistance and excellent hot strength. A Conventional Castable is a mixture of Alumino Silicate materials aggregates & Calcium Aluminate Cement. The Water required during application is usually 12-20%. Combination of Water and Cement forms Calcium Aluminate Hydrates resulting hardening of Castable which gives sufficient mechanical strength at Low and Intermediate temperature. At KRPL, We are manufacturing high quality of refractory Castable of various grade used for extensive use. Castable refractories are particularly suited to the molding of special shapes and parts at the installation site. Castables can be used for forming complete furnace linings and other unique shapes. The can be applied by pouring, pumping, toweling. 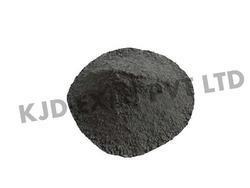 We are manufacturing high quality of refractory Castable of various grade used for extensive use. These bricks are also used in all kinds of industrial furnace and high temperature areas to prolong the lives of furnaces. Kohinoor Refractories distributes High Alumina Bricks at the best quality with the most competitive prices worldwide. 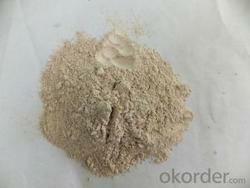 Our company is engaged in offering an exclusive array ofAlumina Castables. 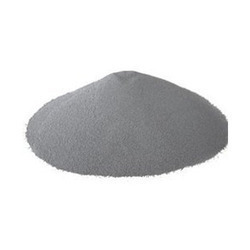 This castable is mainly prepared by corundum, magnesia, and spinel and has properties of high strength, erosion, and thermal shock resistance features. The products are mainly used as the lining for the high-temperature furnace such as ladle and foundry ladle. Leveraging on our year of experience and in-depth knowledge of this domain, we are offering excellent quality Cement Castables. These are suitable for applications which require high abrasion resistance and resistance to alkali coatings. Due to their positive permanent linear change at high temperatures, these are used for roof linings. These low cement castables are installed with high intensity mixing machine and vibrating equipments. 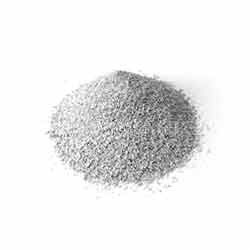 Our range of cement castables are available in different alumina content and service range. 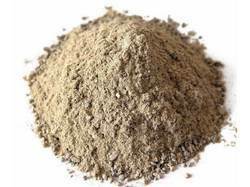 We are one of the leading companies of the market; we are engaged in presenting a stunning range of Dense Castables. Offered range is prepared with the use of high grade chemicals which are procured by our reliable vendors. 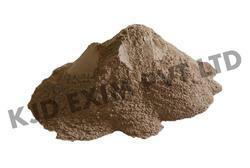 Dense Castables are known for their fast setting property. We are providing this range at low cost.